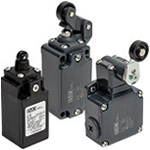 A Limit Switch is a device that senses presence of an object by physically engaging the switch’s actuator. These switches are typically installed at the boundaries of a moving apparatus to define the limits of travel. 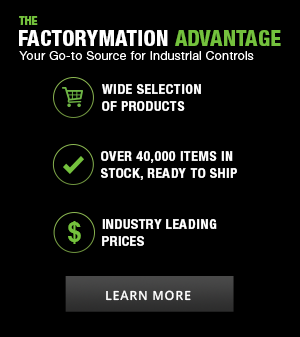 Available limit switches include polymer bodies or heavy-duty metal bodies.